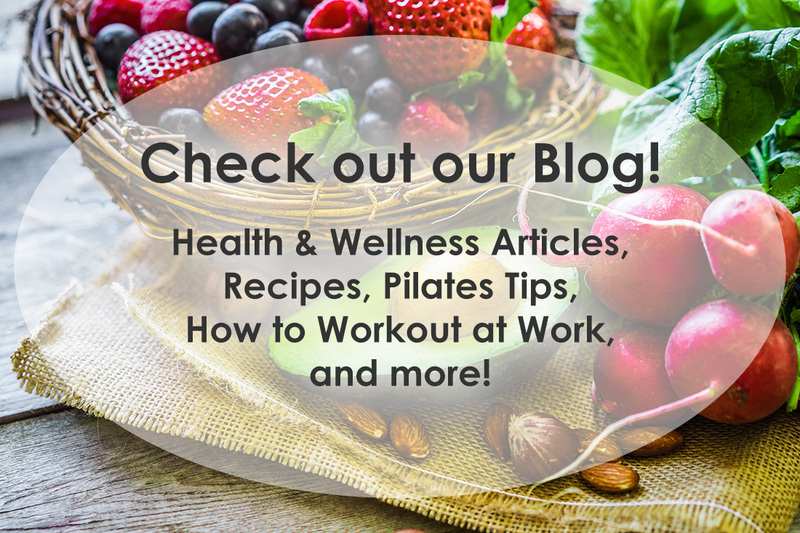 West LA Pilates – New & Improved WLAP Website! Let our fully trained instructors transform you into a new graceful, sleek, healthy person! Chiropractic is a form of health care that uses spinal adjustments to correct misalignments, restore proper function to the nervous system, and increase joint movement, helping your body to heal naturally. 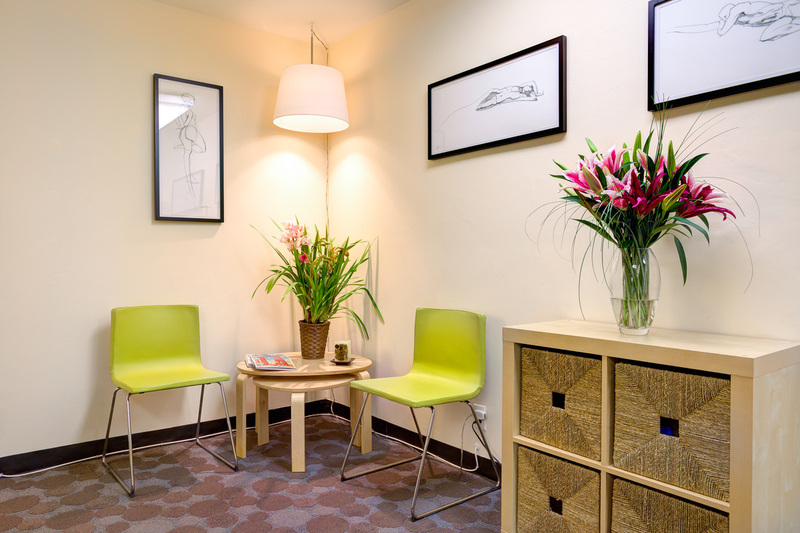 Acupuncture is a complex system of examination, diagnosis and treatment based on the principles of Traditional Chinese Medicine using the natural flow of the body’s vital energy, or “Qi,” to restore health and balance to the body. I’m working out, building muscle! – Lisa S.
When I came to Patte I had given up on ever working out again. I had a frozen shoulder and a neck injury that prevented me from building any muscle. I'd been to all sorts of physical therapy and training. Nothing helped. In fact it irritated both my shoulders and neck. Patte understood my body dynamics in a way no one had. She knows the subtle nuances of movement and body dynamics. I'm working out, building muscle and both my neck and shoulders are finally strengthening! 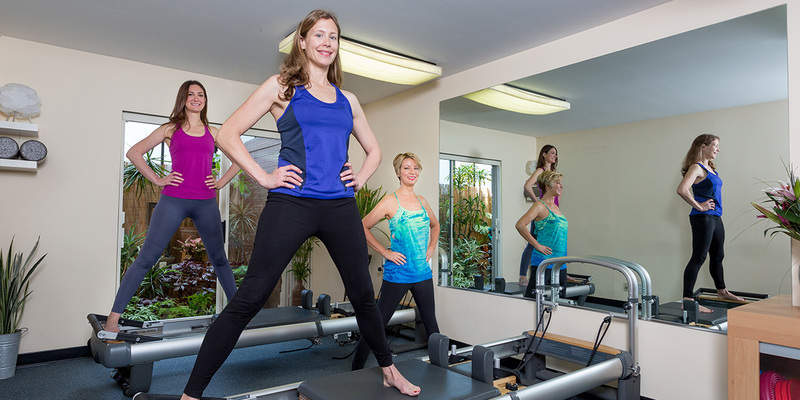 The team at West LA Pilates helps educate and instruct clients on how to get their bodies in the best shape of their lives. The ease of having one on one classes makes for a more personal session between teacher and student. Having had less than positive experiences with Pilates instructors in the past, this place is an oasis in the field of exercise ~ try it, you'll love it! In just 4 classes I felt that some things have improved in my body - my chest is more open, for instance. With only 4 reformers, the classes are virtually private. 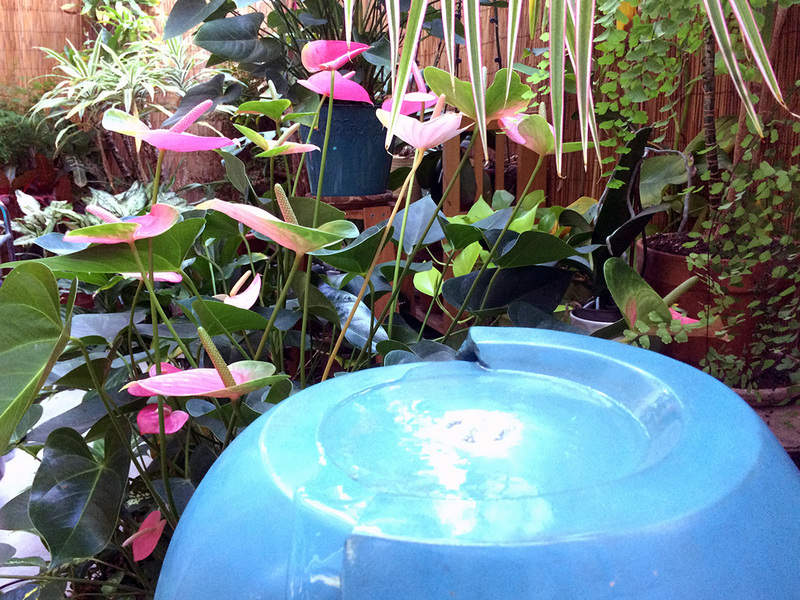 The studio looks onto a balcony filled with plants, which I found lovely, very refreshing and peaceful. I really liked it that there was no loud, crappy music as there is in so many places. Also, the place is very clean - always a plus. Plenty of free parking on the street. In just 4 classes I felt that some things have improved in my body - my chest is more open, for instance. With only 4 reformers, the classes are virtually private. The studio looks onto a balcony filled with plants, which I found lovely, very refreshing and peaceful. I really liked it that there was no loud, crappy music as there is in so many places. Also, the place is very clean - always a plus. Plenty of free parking on the street. I had my first session at West LA Pilates yesterday and it was fantastic! I loved my trainer and I got one of the best workouts of my life! The studio is smaller - giving you uniquely personal attention and privacy (if needed) for those of us non-Pilates people. I literally can't wait to go back next week! I've love West LA Pilates. Patte and Gia are the best and can really help work around your schedule as well as your body. I'm pretty sure Gia's 7am class was made to accommodate me. Every week Gia has 'new moves' and always keeps it fresh and interesting as well as an amazing full body workout. Another reason I love them, Gia fit me in her class while I was pregnant and just adjusted my workout. From pre to pregnant to post pregnancy Gia has made me a Pilates addict. I love this gem of a studio and everyone in it. So, I've been meaning to write a review for West L.A. Pilates for a really long time. I took Pilates classes there for about 2 years and it is really such a great studio. I took classes mostly from Patte but all the other instructors I had there were good as well. Patte really knows her stuff. She really teaches Pilates. If you are only taking Pilates to work up a sweat, then this might not be your thing, but if you want to really learn about how to use your body correctly, this is the place to go. Patte is really picky, but she gets results. If feel such a difference in my body since I started going there and I am so much more aware. I would definitely recommend checking this place out. I have been going to West LA Pilates for over a year now. Before I started coming I had never done Pilates before and they were really patient and helpful even in sessions that weren't private. I really love going here because I always feel like they pay a lot of attention to my body and what I need to work on. Patte and Lucia are great! I always look forward to my sessions. My 12 year-old son and I have been attending classes with Patte for the past two months (now on class #10). Our physical therapist recommended trying Pilates due to our history of some ankle/lower extremity injuries and core weakness. Patte's assessments of our evolving needs are detailed and thoughtful, and she tailors the exercises to specific muscle groups that require attention. Scheduling is very easy and her overall approach is perfect for us - challenging yet professional, with a wonderful sense of humor. Our physical therapist has noticed significant improvement - my son's posture has improved dramatically and I feel taller too. I wish I could go several times a week - the classes are a wonderful stress reliever on top of the physical benefits. Thank you Patte! I love this team of Pilates instructors – Jay W.
I love this team of Pilates instructors. They have helped me with my disc issues, strengthening my core, and general body fitness. As an ex professional dancer, I am loving the gentle, but deep work this studio does to keep me fit and feeling great. All these teachers have great senses of humor and the prices are quite fabulous. Joe would be proud. 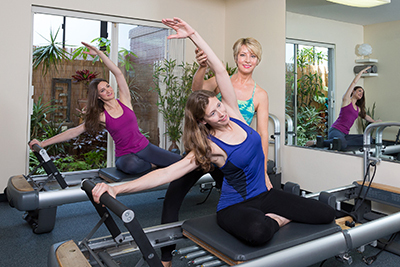 Helped me rehab and recover from surgery – Maureen B.
I love working out with Patte at West LA Pilates! She and her whole team are supportive and fun and will truly help you achieve a higher level of health and well-being. I had shoulder pain for years - Patte successfully helped me rehab and recover from surgery. Now, I'm not only pain-free, I am stronger and more toned than ever! I have less pain and feel younger – Cathy T.
Everyday stresses go immediately to my neck and lower back. 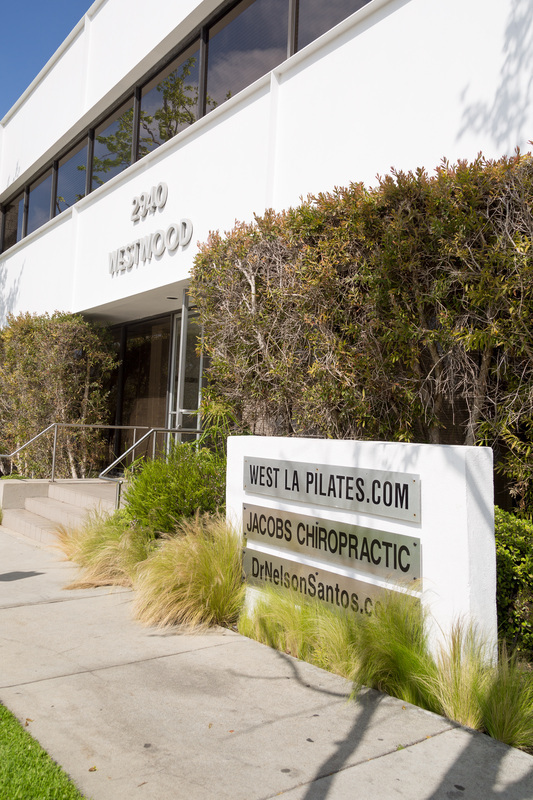 Lee and the team at West LA Pilates have worked with me to improve strength, balance, and flexibility. I have less pain and feel younger as a result. Lee's skill, patience and encouragement have made all the difference in the world. Personalized workouts with attentive and knowledgeable instructors. Welcoming atmosphere. A great workout! After my initial deal ran out, I happily signed up for additional classes, and am now doing semi-private classes (only one other person besides me) weekly. I've had classes with four different teachers, and although each one has a signature style, I received a great workout from all of them. I originally purchased the Yelp special and got hooked on this place. Boy am I glad that I decided to try it out. My initial private lessons were with Patte who is extremely nice, knowledgeable and fun. I wasn't sure what to expect from Pilates, but Patte took me through all of the beginner exercises explaining what we were doing as we went along. 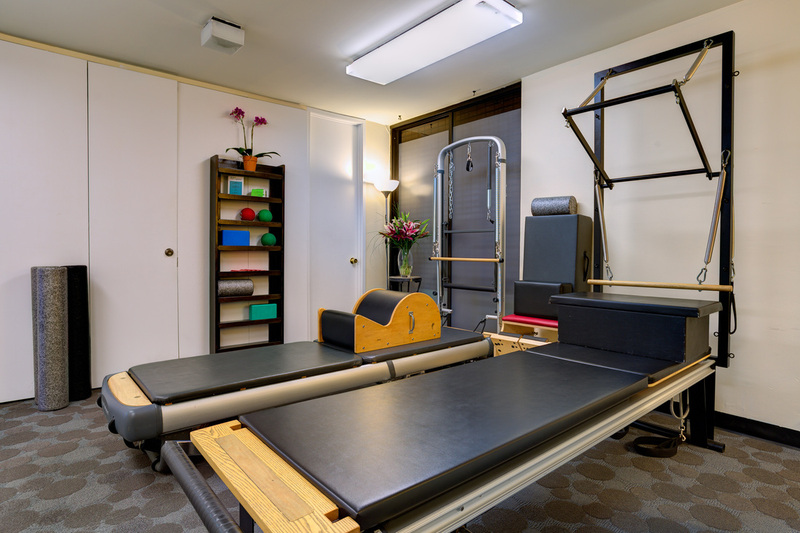 On this first visit, we concentrated on the basics, form and stretching, and on subsequent visits, moved on to workouts on the reformer. She is incredibly patient... After my initial deal ran out, I happily signed up for additional classes, and am now doing semi-private classes (only one other person besides me) weekly. I've had classes with four different teachers, and although each one has a signature style, I received a great workout from all of them. My abs have reappeared after decades of absence – Hannah W.
I started doing Pilates on the advice of my mom's doctor when I asked how I could avoid back pain in later life. My back was already hurting, partly because of lifting her improperly from her wheelchair. Anyway, I have been working with Patte and the team at West LA Pilates for about a year, and my back pain is almost gone, and my abs have reappeared after decades of absence (four pregnancies and 2 C-sections). They are great. Significantly reduced my lower and upper back and neck pain – Barbara N.
I hadn't understood the significance of working my core until I met Patte. I started working out at West LA Pilates because of terrible knee trouble. Who knew that working my core could eliminate my knee pain?! I also discovered that the work I was doing with Patte significantly reduced my lower and upper back pain and neck pain, and even improved my posture. No wonder working the core is such a big, big deal! *One-on-one session with an instructor on Pilates equipment.